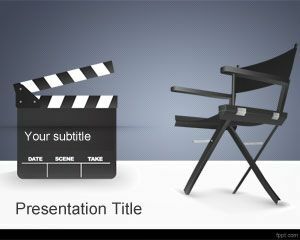 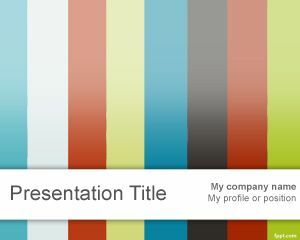 Write down the draft of your movie or motion picture idea on these free Entertainment PPT templates. 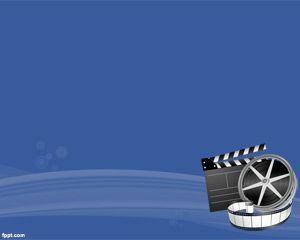 Creative designs include Movie Director, Film, and Video themes. 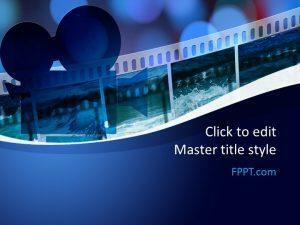 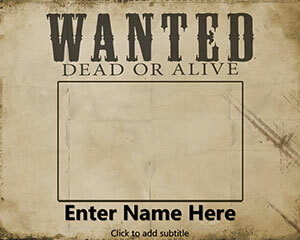 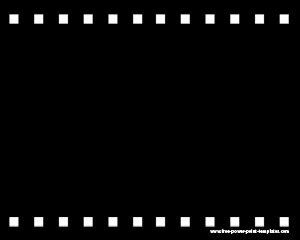 Download free Movie themes for free and make a positive impression in Arts or Film Making class.